Get the kids out of the house and into something healthy and fun these school holidays . 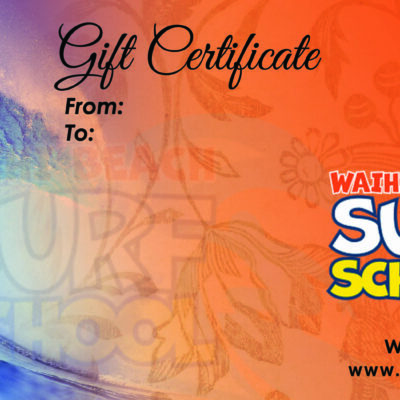 The Waihi Beach Surf School is running 2 x 3 days surf course. During the 3 days kids will learn about ocean safety and awareness, how to catch and ride waves, surfing equipment and etiquette while having a tonne of fun! For those kids with previous surfing experience the intermediate surfing group is focused on more advanced skills such as getting out the back, turning the surfboard, duckdiving and riding across the wave. We have limited spaces available so be in quick.